UMC offers many replacement parts for our marine products. 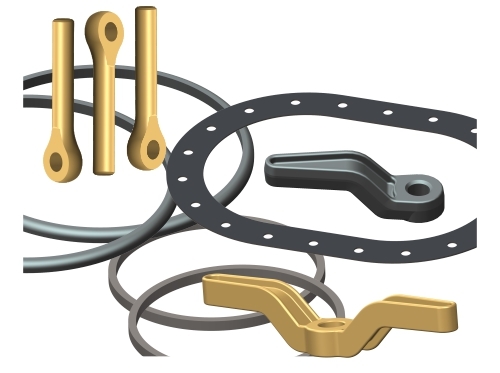 Items such as tumble bolts, dog handles, flame screens and gaskets can be found here. For other parts please contact us for assistance in obtaining the specific part that you need.